Be part of the Mars adventure! 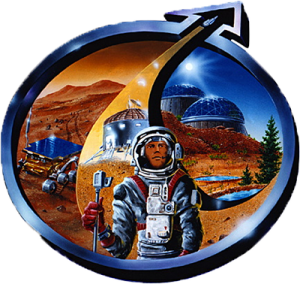 Join the Mars Society today! 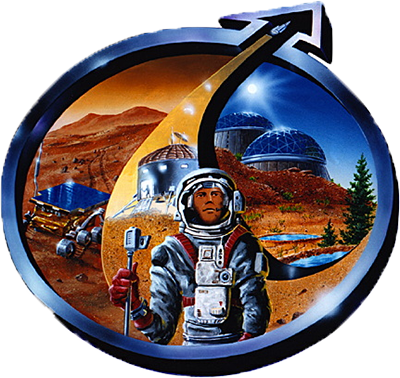 The Mars Society is a membership-driven non-profit organization that advocates Mars exploration and a human mission to the Red Planet. Membership benefits include: a membership card, a subscription to The Mars Quarterly online magazine, a special invitation and discount to the International Mars Society Convention, regular Mars Society email updates and announcements, an opportunity to participate in local Mars Society chapter events and activities and special access to exclusive online chats, webinars and discussions with leading Mars experts and scientists. The Mars Society is an all-volunteer group, so your membership dues are used solely to promote the mission of the Mars Society, including coordinating public and political outreach, establishing educational programming, convening our annual international convention and organizing and managing Mars simulations and research studies at the Mars Desert Research Station (MDRS) in the Utah desert and the Flashline Mars Arctic Research Station (FMARS) in the Canadian arctic. To register for membership click the button below. Alternatively, you can use PayPal. and you can pay by your own credit card. where you can download, fill out, and mail or fax it to us. We welcome your participation in creating a future for humans on Mars. Please contact our Membership Department with any questions. Thank you for your interest in and support of the Mars Society.